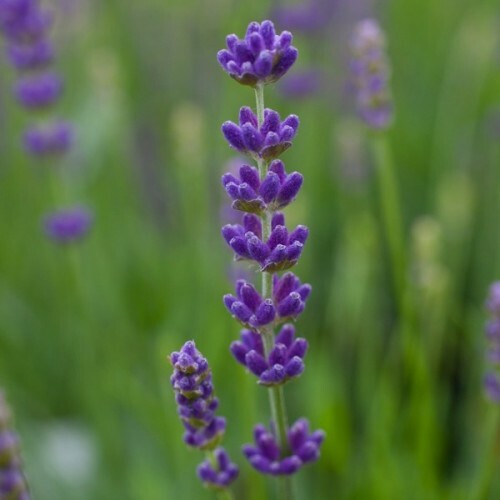 Lavandula angustifolia 'Havana' Introduced in 2013. Bred for it's compact short habit it looks great at the front of borders or fringing pathways. The flowers have frosted bi-colour buds turning to dark blue aromatic blooms in early and late summer. Havana has silver foliage that continues to look attractive throughout winter. Good for bees and butterflies. Height 50cm. Full sun. 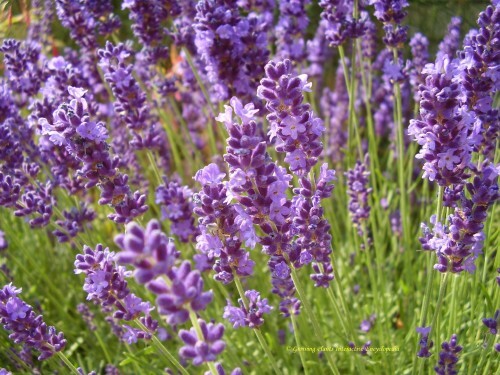 Hardiness: Able to withstand very cold temperatures down to -29C or -20F. Interest and use: Borders, cutting bed, dried arrangements, fragrance Summer interest. Suitable for coastal conditions.